Applications that serve either themselves or other organizations that have customers of a recurring nature are subject to a different risk model as it relates to ACH payments. 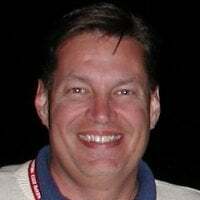 The customers have subscribed to an on-going service or product delivery, making the customers much more of a known commodity than if sales were to be of a one-off nature. In short, they know their customers pretty well. 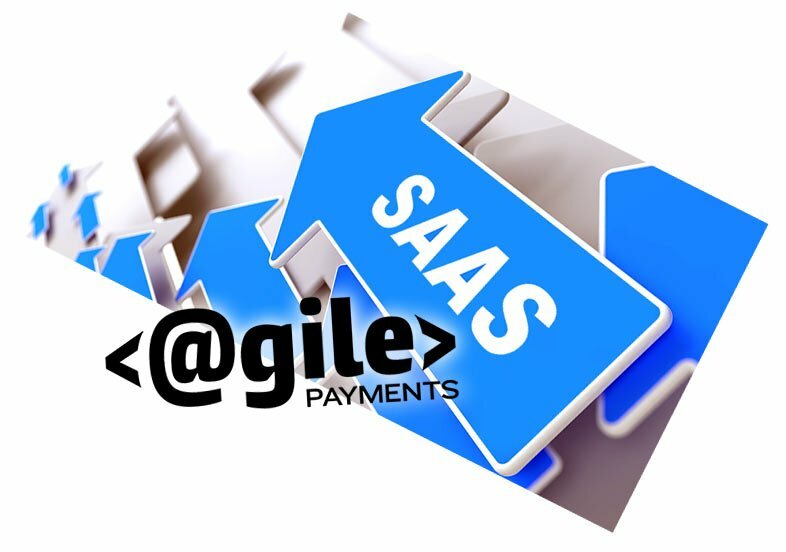 When there are recurring transactions that are managed by an SaaS application, the amount of dollars spent on the processing of transactions must looked at for the health of the application and the businesses using it. For applications serving multiple businesses, the payment vehicles offered become an important issue. 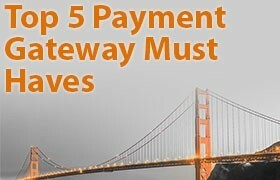 Applications not integrated to an API for ACH Payments become disadvantaged. Depending on the average amounts of the recurring transactions processed from a given application, processing costs can be as great as 90% less for ACH transactions versus credit card transactions. If monthly volumes are beyond a startup level, savings from ACH transactions can add up to be what is a significant slice of revenue that could go toward the businesses using the SaaS. 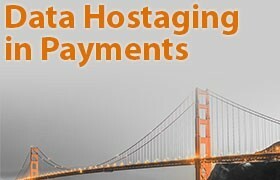 An API for ACH payments solution should be investigated carefully. 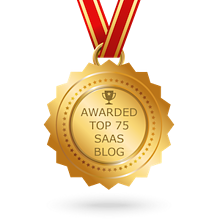 Decisions made early on can have a lasting impact on the SaaS operation and the client's it serves. 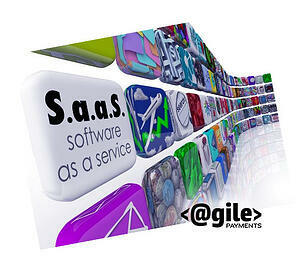 Agile Payments has been meeting the needs of SaaS with their ACH integration needs for 19 years.